If, like many others, you have been searching for a way to change your life, then Perfect Herbal Care just the solution you are looking for. 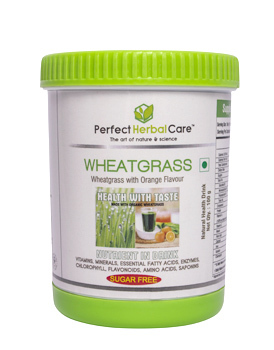 Perfect Herbal Care have created a simple business that can help you to achieve the lifestyle you desire. We are looking for people who want more from life; more control, more free time, more than just a living! People, maybe just like you, who are willing to learn a new way of doing things, who are ready to explore their abilities and to reach out for new horizons. 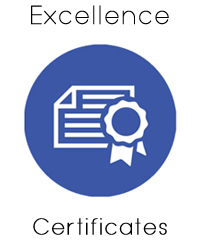 We are committed to providing opportunities for our clients to achieve their highest possible potential, in line with their personal goals. We Brings The Beauty Of Nature Close To You. "So Called Ayurveda!" 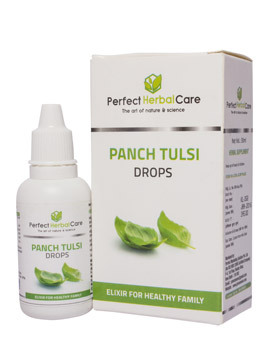 Panch Tulsi has been first time manufactured & Marketed Perfect Herbal Care. This product is 100% natural and does not contain any side effects. 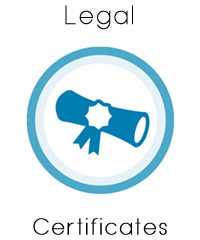 This is HALAL Certified product & produced under International acclaimed GMP regulations. This is helpful in fighting against various health problems associated with Pollution & different infectious conditions likeAsthma, Anemia, Migraine, Allergy problems, skin rashes, itchiness, flu. Spirulina is a microalgae that has been consumed for centuries due to its high nutritional value and supposed health benefits. 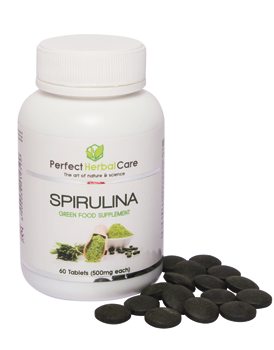 Today, popular lifestyle personalities endorse Spirulina as a secret, potent "superfood," a "miracle from the sea." "Love these products! I would surely recommend these products to my relatives." "Fantastic! I would surely recommend these products to my relatives." "Amazing! I would surely recommend these products to my relatives." Perfect Marketing Solutions Pvt. Ltd Copyright © 2015.